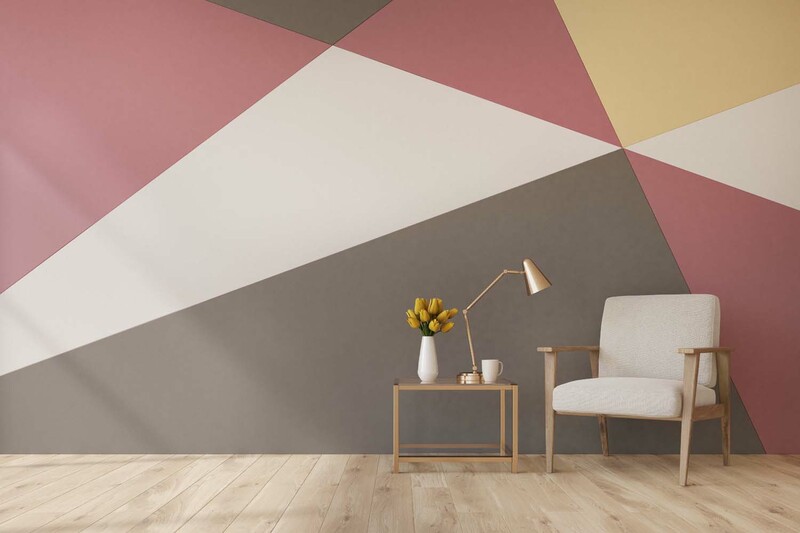 From the right combination of colors to neat designs, wall art looks fantastic. Find the right shape and design for your rooms and make your house a special one. You can avail from a variety of impressive options that we offer.